Over the last 20 years, even though Vietnam has evolved from a country with food shortages to being one of the world’s top exporters of agricultural produce like rice, pepper, cashew nut and Pangasius fish, the average income of farmers is still lower than other class of society. According to the Ministry of Agriculture and Rural Development, total export turnover of agro-aqua-forestry products reached US$27.5 billion in 2012, an increase of 9.7 percent over the previous year. In 2012, Vietnam overtook Brazil to become the world’s top exporter of Robusta coffee for the first time. About 70 percent of Robusta coffee currently traded in the world comes from Vietnam. Vietnam remained the world’s top exporter of cashew nut and pepper. 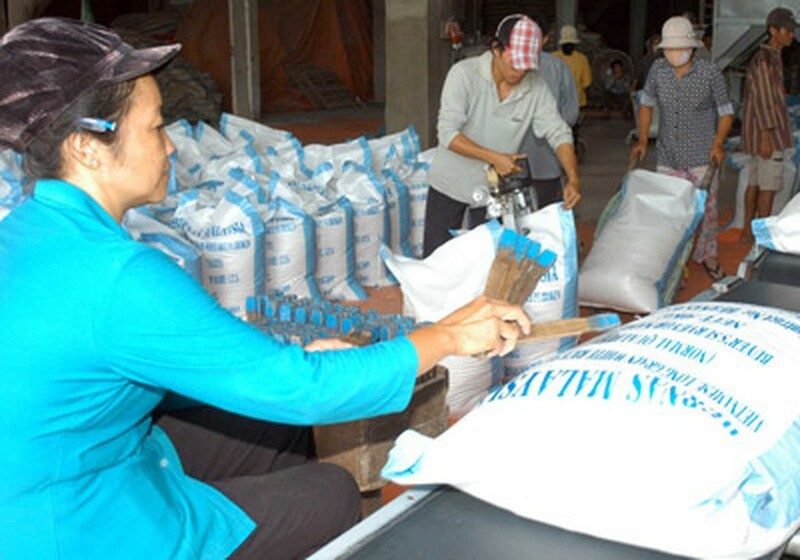 The country’s rice export topped Thailand with total volume of 7.72 million tons, an increase of nearly 14 percent from 2011. India is still the top leader with 9.7 million tons. The most amazing is fruits and vegetables, with export turnover of 770 million tons, 120 percent up from 2011! Dr. Nguyen Do Anh Tuan, an expert from the Institute of Policy and Strategy for Agriculture and Rural Development, said that agriculture is the only industry seeing trade surplus of $10.6 billion. This has created an important foreign currency source for the country and helped reduce trade deficit. The Consumer Price Index (CPI) on food items in the country has been curbed, contributing to lowering inflation to 6.8 percent. However there is always an increasing gap in incomes between residents in rural and urban areas. Seventy percent of Vietnam’s population lives in rural areas but their consumption rate accounts for only 30 percent. 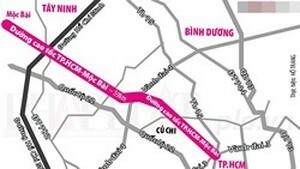 Dr. Bui Chi Buu, head of the Institute of Agricultural Science for Southern Vietnam, said that the GDP per capita of Vietnam in 2011 was about $1,200. However, a farmer earned only $700 a year. The number was even lower in rice growers--at only $380. For the last four years, the world economic crisis has created difficulties for farmers, who have to work harder and produce more but receive lower profits. The export price of most farm produce, except pepper, dropped in 2012, which led to higher export volume but lower value. For instance, export price of coffee reduced by 6.2 percent, cashew nut by 15 percent, rice by 7.1 percent, cassava by 16.8 percent and rubber by 50 percent.